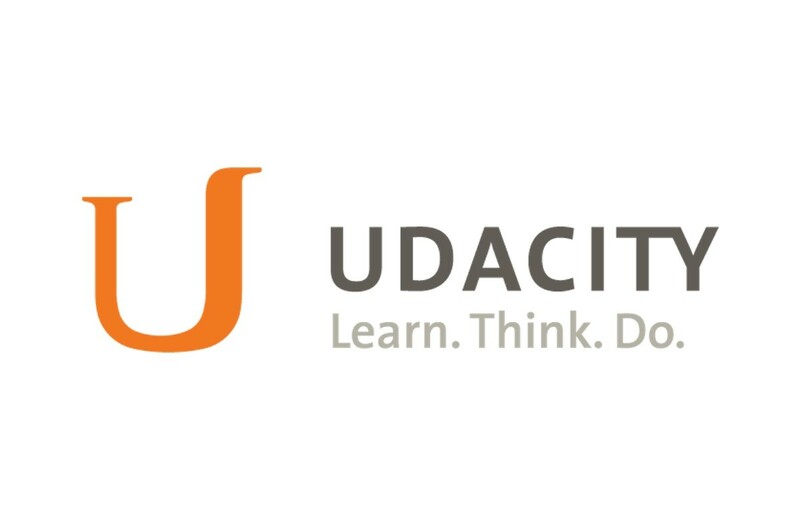 Only 13 months into its existence, Udacity has graduated its 1,000th student. The platform has also accepted a $105 million investment at a $1 billion valuation. Over the course of the past year, Udacity also says it has seen 10,000 students enroll in its various programs across 168 countries. Udacity is also offering plenty of incentives for students to finish their programs. All graduates get half of their tuition back, and Udacity is even selecting some to work as code reviewers for its platform. It also recently launched a new Android Nanodegree program in conjunction with Google, and has a new introductory course for iOS that feeds right into its own Swift-ready degree program.